Urdu Reader is a nice software that can read documents written in Urdu language. Thank you for this note. We are looking into it on urgent basis. Thanks once again. It is very difficult to understand Quran in Urdu because I have no knowledge about this. Does anyone know from where I can get Quran with simple English translation? Here you can read in all available languages there and can listen the recitation in Arabic, also there are options to choose to listen translations in audio also. Yes i understand Quran Taraweeh and Namaz. Is this free download. or any charges please reply me at the earliest. 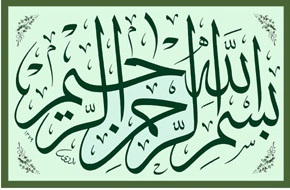 How To Read Quran - Quran Reading online at home and Read Quran with tajweed. Quran Study Online classes for kids, muslims from online quran tutor. desktop,Muslim and anything here if you get advance knowledge.